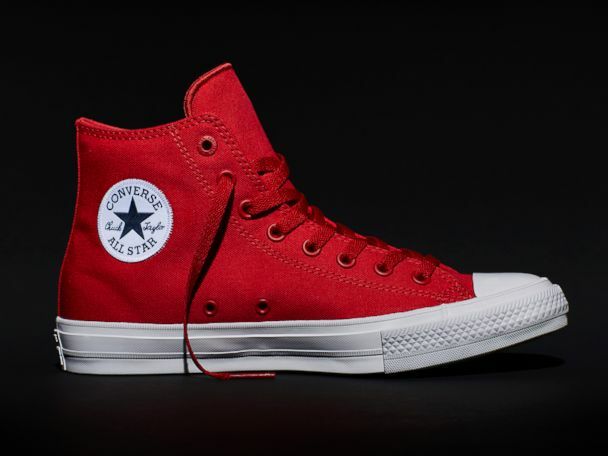 Converse is updating its classic Chuck Taylor sneakers for the first time since 1917. The iconic sneaker first designed as a sport shoe worn by professional teams has since become the shoe of choice for a spectrum of celebrities. Pictured, Beyonce leaves her office in jeans, a plain white tee and gray low top Converse, July 13, 2015, in New York. Recording artist Snoop Dogg attends The Comedy Central Roast of Justin Bieber at Sony Pictures Studios, March 14, 2015, in Los Angeles, Calif.
Gwen Stefani is seen walking around, Jan. 28, 2015, in Los Angeles. Fashion model Karlie Kloss seen wearing denim shorts and converse sneakers while hailing a taxi cab, Sept. 6, 2013, in New York. Harry Styles is seen walking around, July 4, 2012, in London. Wearing purple Converse sneakers, first lady Michelle Obama plants a garden during a service project at Marie H. Reed Learning Center, April 29, 2010, in Washington. Drew Barrymore walking out of MTV's TRL Studio, Feb.14, 2007, at MTV Studio in New York. Kurt Cobain of Nirvana is seen backstage in this undated file photo. Actor Sylvester Stallone, as Rocky Balboa, in a still from the film 'Rocky,' 1976. Journalist Hunter S. Thompson sits on a table on his ranch circa 1976 near Aspen, Colorado. Elvis Presley is seen in this undated file photo wearing Converse black high top All Stars. John F. Kennedy Is seen in this undated file photo sporting high top Converse All Stars. 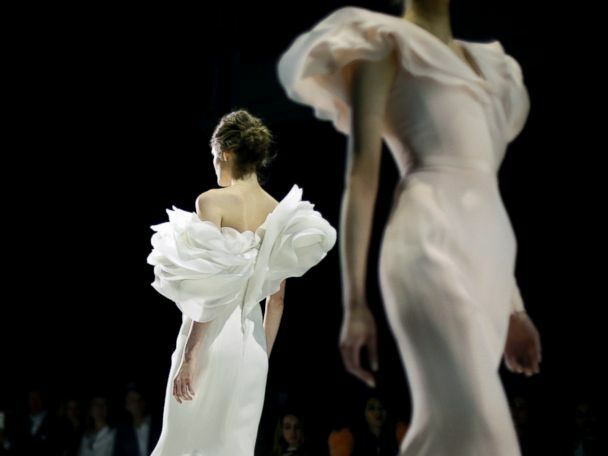 The best images from Paris Fashion Week.